‎Recent irresponsible planning decisions will destroy the character and amenity of the South Perth Peninsula according to concerned local residents. They believe the approval of the development contravenes the legal mandate of the Development Assessment Panel (JDAP). Owners of apartments opposite the controversial 29 storey development at 74 Mill Point Road South Perth have filed an application in the Supreme Court to quash the decision of the Development Assessment Panel (JDAP) which granted development approval. 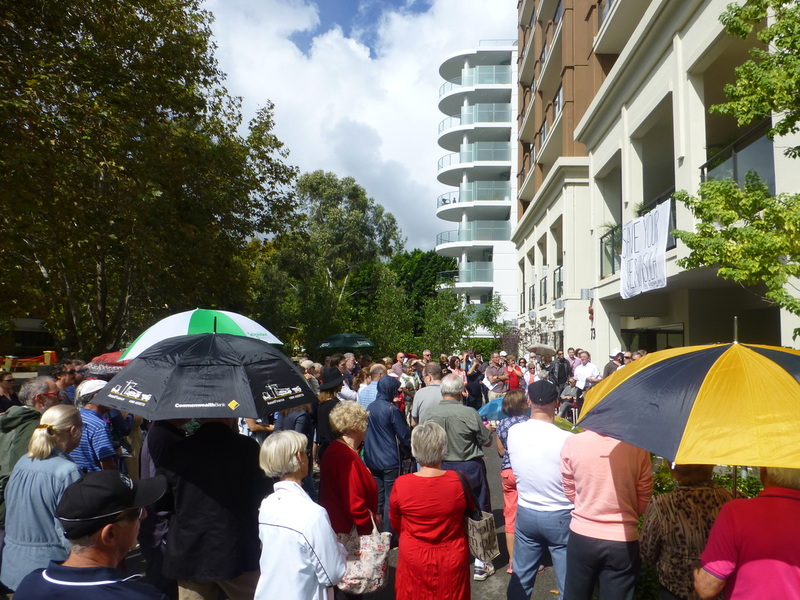 Local apartment owners Karyl Nairn and Ric Hawley are encouraged by the overwhelming tide of community support by hundreds of South Perth residents who are angry at JDAP's poor planning decisions. Objectors have no right of appeal to SAT on the planning merits of the application, however, in this case the DAP made fundamental errors of law which are appealable to the Supreme Court. The challenge brought by Nairn and Hawley says that Town Planning Scheme No.6 does not give the JDAP the power to approve a high rise residential building in the Peninsula. Under the Scheme buildings in the southern end of the Peninsula may only exceed the prescribed building height of 8 storeys where the development is predominantly commercial for the purpose of promoting the South Perth Station Precinct as an employment destination. In approving a predominantly residential development which is almost 4 times higher than neighbouring residential buildings, the JDAP ignored the plot ratio restrictions in the Scheme and (among many other failures) did not take proper account of the object of the Scheme. Mr Hawley, who has been involved in many environmentally sensitive developments in the UK and others in Western Australia, said his reaction to the approval was disbelief. "The height discretions in the Scheme were plainly intended to be used only to encourage commercial development. Instead, JDAP has approved a completely unexpected and inappropriate high rise residential building in the middle of an established, medium-rise residential area. The JDAP have misapplied weak planning guidelines to justify excessive residential development"
Ms Nairn, an international lawyer, noted that the JDAP majority had adopted the reasoning and recommendations of the City planners within the South Perth Council without apparently undertaking any rigorous independent analysis. "The local authority report contained many errors and the JDAP wrongly assumed that it had unfettered power to make what is an extraordinary and irrevocable change to a much loved, established neighbourhood. Luckily, in Western Australia, excess of power is subject to the overriding control of the Court. I am confident that the JDAP decision will be quashed and that rationality will ultimately prevail." Local residents are angry that the Scheme is being interpreted by some City planners and the JDAP in a wholly unexpected way to justify a scale and character of development which was neither contemplated nor communicated during the public consultation process. Indeed, South Perth Councillors who voted for the Scheme (which came into force in 2013), including the Mayor, have publicly commented that they also did not expect that the Scheme would be used to approve high rise developments in the Peninsula. There is also widespread concern at the negative impact of such developments down in the Peninsula. In addition to the extraordinary height, the proposed nil setback of the building from the footpath will interfere with the amenity of one of the best loved features of the Peninsula, namely the avenue of London Plane trees. 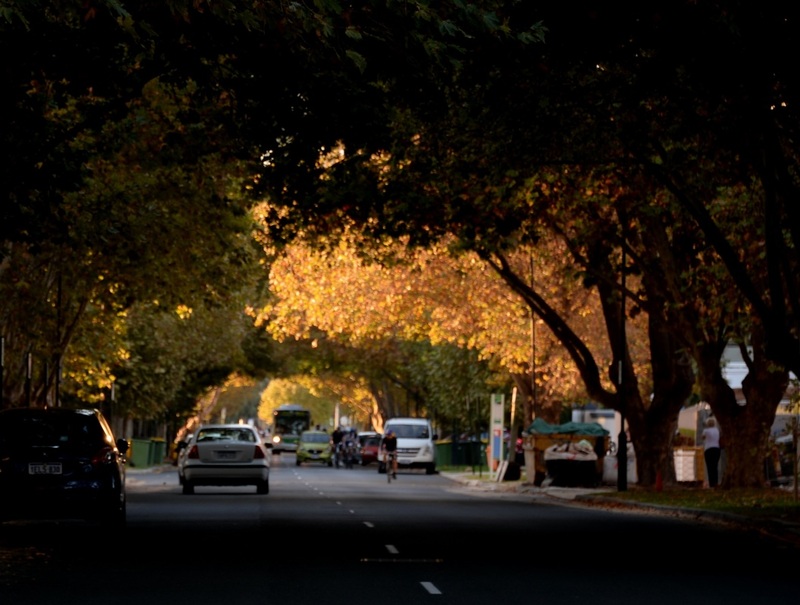 Local resident Vicki Redden, who is one of the leaders of the Save the South Perth Peninsula campaign opposing the development, remarked that the offer of a bond by the developer to cover the cost of trees destroyed in the building process had missed the point. "the paltry bond placed on these trees is little deterrent in the scheme of things", she said, "it is about the loss of the unique 40 metre sweep of tree canopy and open space that greets you when you turn off the Kwinana Freeway into Mill Point. Once you allow a zero setback building along the avenue of trees, you have destroyed a feature which was first planted more than a hundred years ago and is part of the heritage of Perth." The development at 74 Mill Point Road has fuelled the ongoing discontent about the way the JDAP process is operating in Perth. 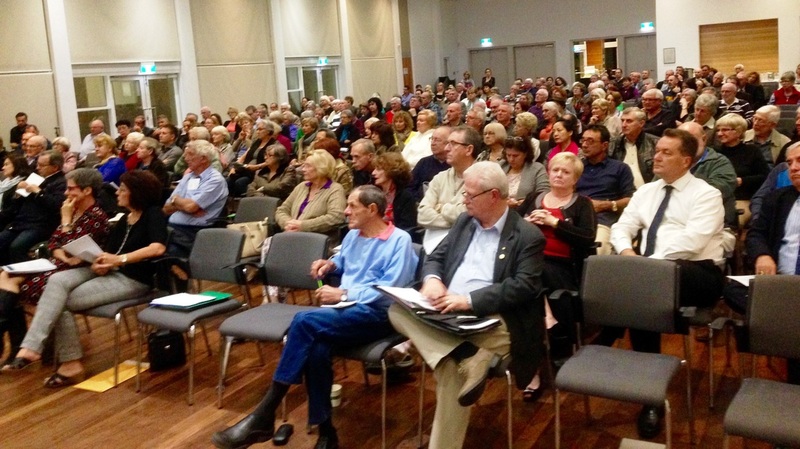 The hundreds of ratepayers who attended the South Perth Special Electors meeting, called by the Mayor in May, left believing that there was no prospect of the development being approved by JDAP. 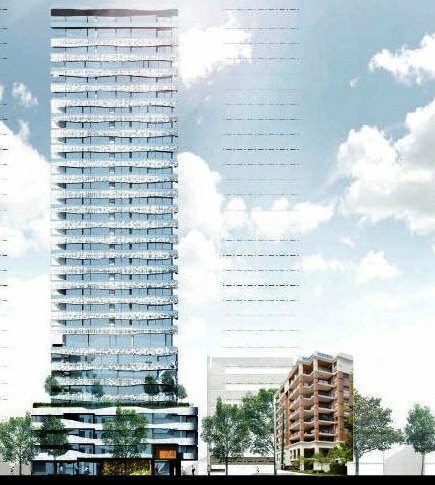 Not only did residents and Councillors overwhelmingly oppose the development but also distinguished and well respected planners such as Evan Jones and Mike Allen, publicly expressed their concern at the inappropriateness of a building of this height in the Peninsula. How the JDAP reached their controversial decision will now come under judicial scrutiny. The timetable for the Court challenge has not yet been fixed by the Court.